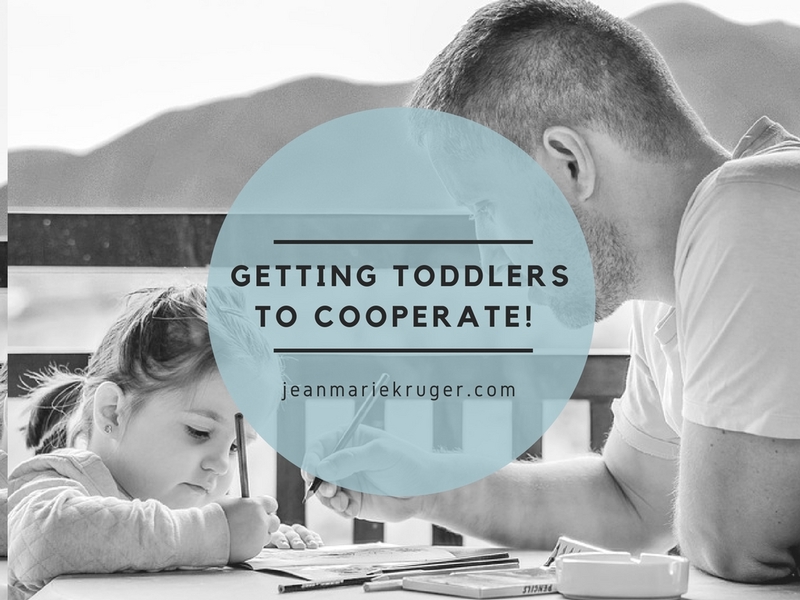 How to Get Toddlers to COOPERATE ! Let’s face it. It breaks you from the inside having to shout to get a reaction from your child. Okay, sure. Honestly – it happens sometimes. We do lose it sometimes!! My son just bursts into tears and I get nothing from him until after we’ve had a good cuddle. So I have gathered that this is probably not the most effective course of action!!! When we make it a task, a challenge, a game – or a goal to be reached, then he is all over it!! Sometimes it is a struggle to get the most ”routine” things done. Like getting dressed. He will just decide, today, dressing me is child abuse!! If we become silly and make getting dressed a game, it is almost always received with giggles! Every night before bath time – We start by packing his toys into the box, soon enough he will join in and show us how much quicker he is able to get it done! Toddlers will always do whatever pays off the quickest and gives them the most adverse reaction! At the end of the day, what they crave, is your attention. If you only react when they are naughty, that is what they will stick to!! Keep reprimands low-key, and keep praises over the top! If Jurgen has an item in his hands which we are unsure if it could hurt him, or get damaged, my husband enthusiastically asks him to give it to Mommy, or Granny. He suddenly has something to do with that item which will make him eligible to look all grown up and get recognition!! Incentivise!!! !